Two and a half fruitful decades later, Claire is still standing, re-inventing herself and she’s still out here looking like a 25-year-old! 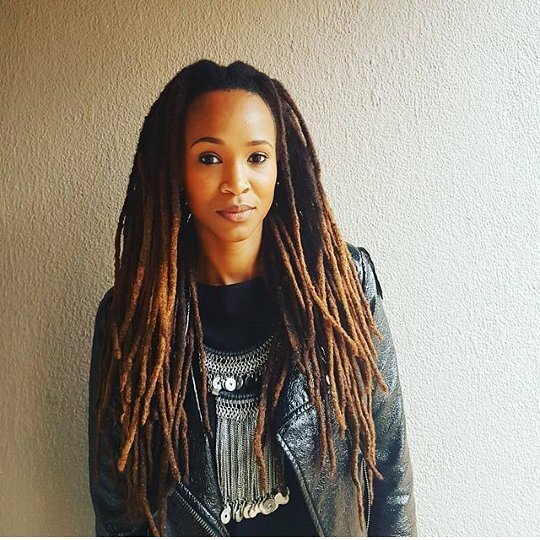 Can you believe it’s been 25 years since Mzansi was first introduced to the talent that is Claire Mawisa? Neither can we. The presenter has stood the test of time in the industry and continues to shine in various spaces. Claire broke into the industry as an SABC1 continuity presenter back in the 90s and has never looked back since then. 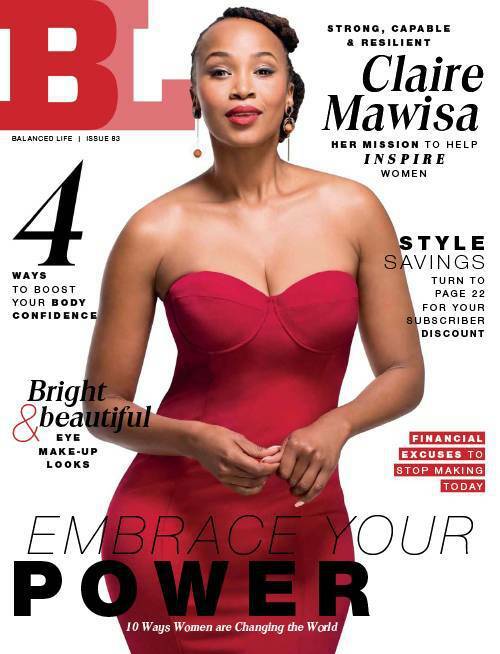 Claire announced that as part of her 25-year celebrations and the countdown to her 40th, she graced the cover of Balanced Life magazine. “What an incredible validation this Balanced Life (ZA) cover was, in this, my #countdowntoforty! At the beginning of my career, they said my days in the industry were numbered. Just look at God! 25 years and counting… out now! get your copy! keen to hear your feedback,” she wrote on Instagram. Our feedback? The woman is timeless. Here are 5 things that cement the above statement. 25 years later, Claire is still relevant and slaying in her lane.